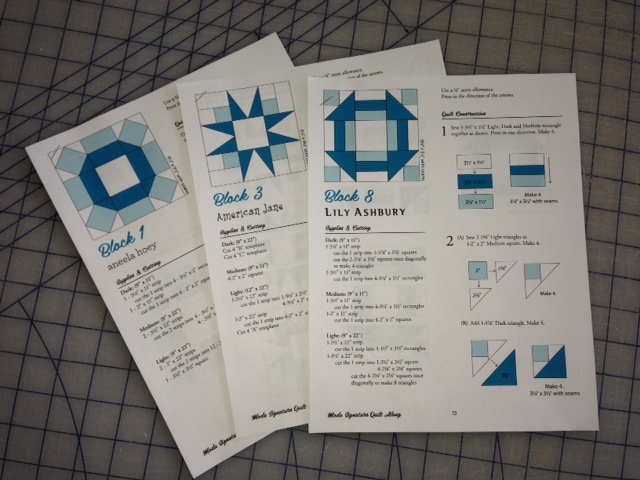 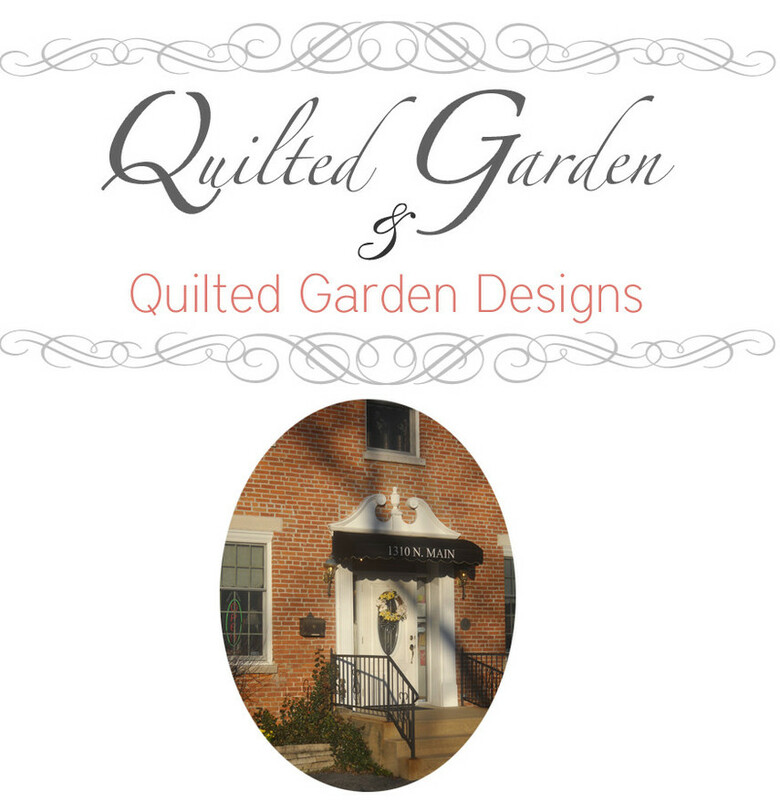 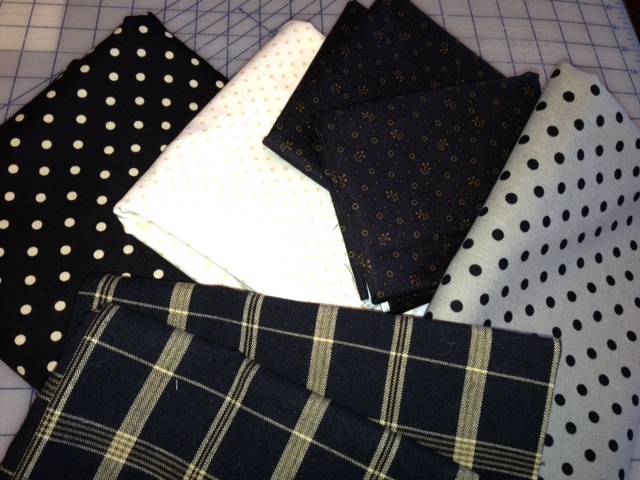 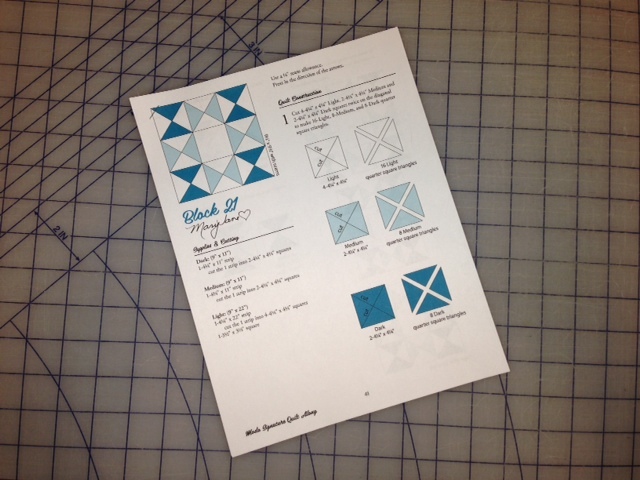 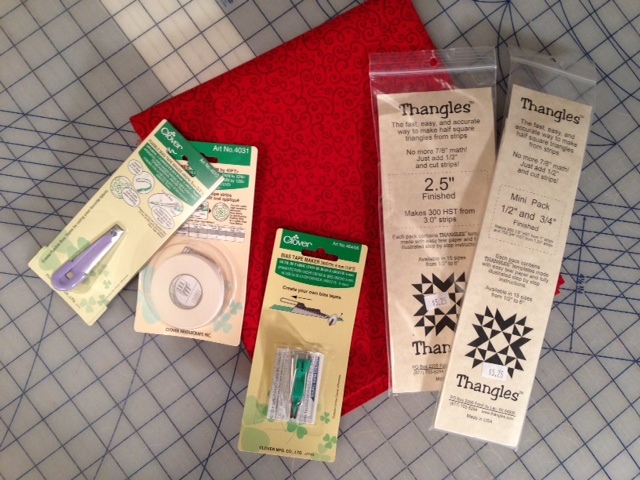 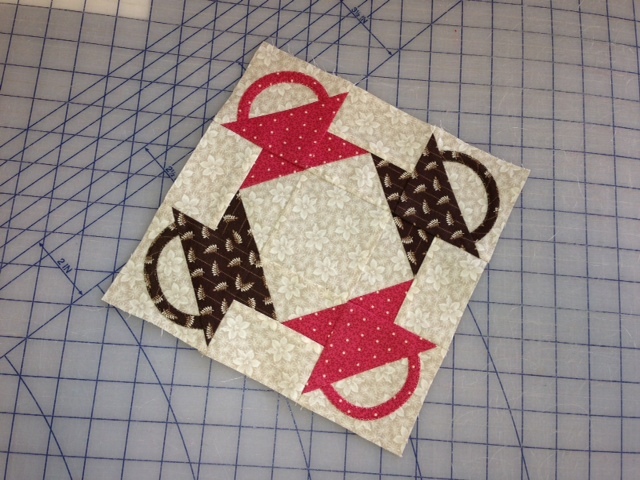 March | 2013 | Quilting my way through life! 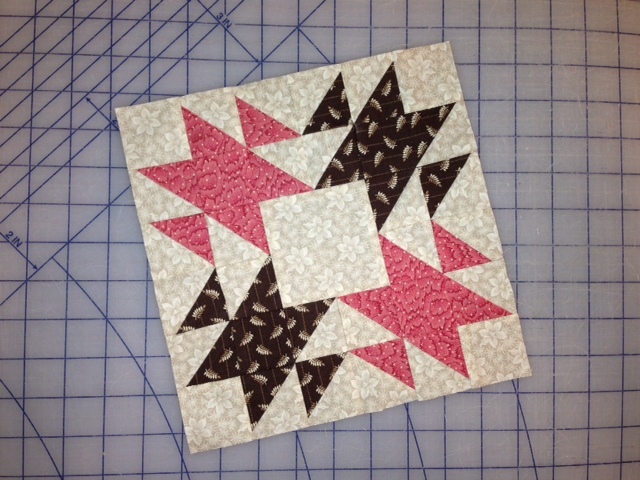 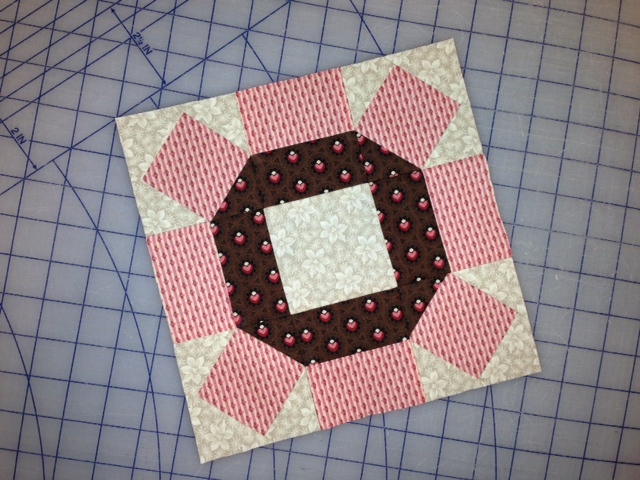 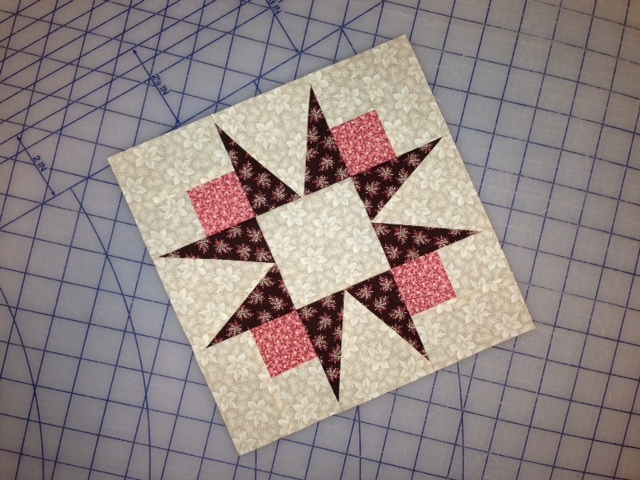 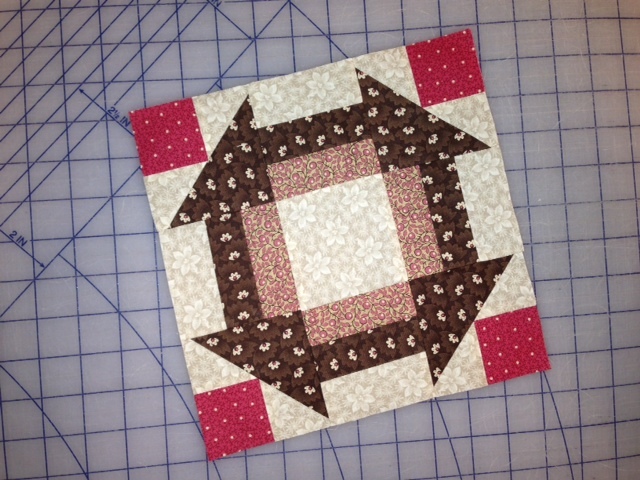 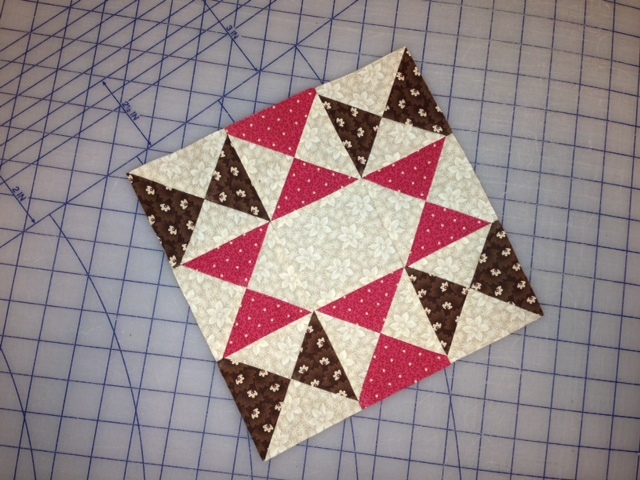 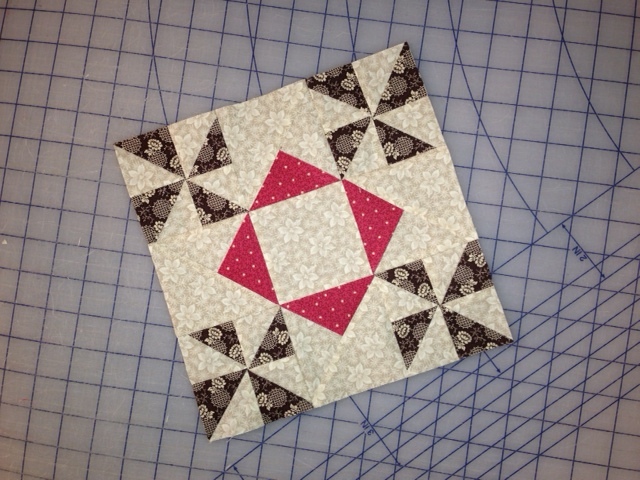 This first block is a cute heart block. 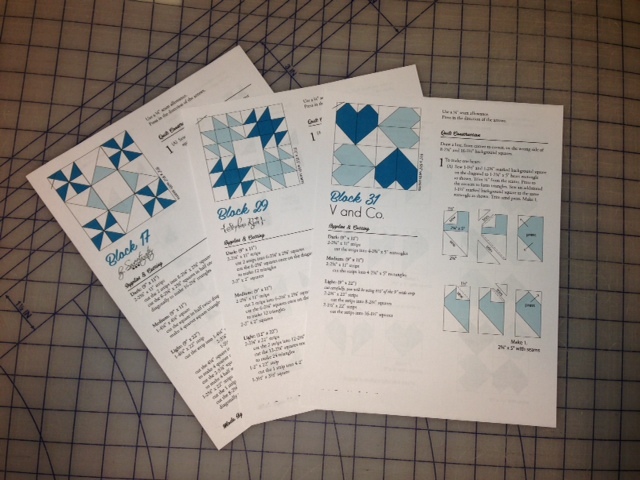 Block 31 by V and Co. 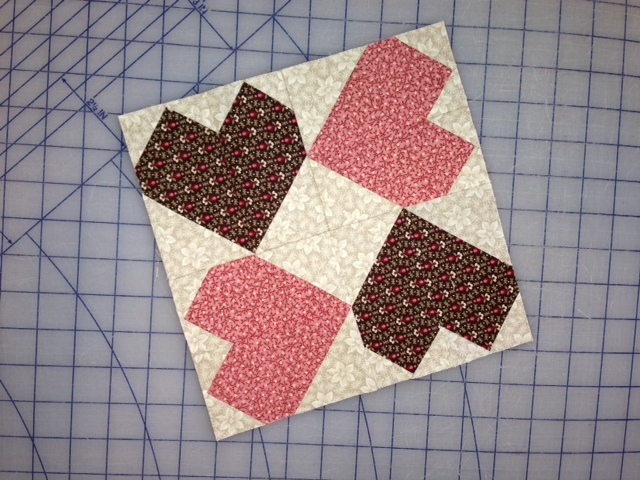 I realized the top of the heart would be cut off when you sew it into the quilt (on purpose).